A beautiful stylish modern aromatherapy diffuser, using bamboo from sustainable sources. This diffuser will enhance any space and help reduce stress. 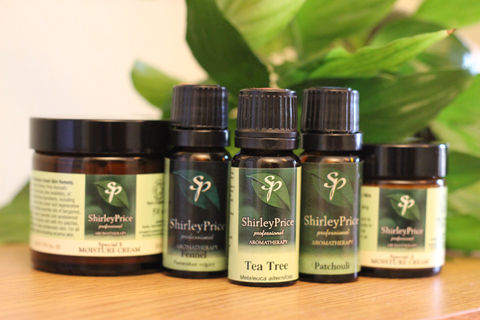 Modern ultrasonic technology is used to diffuse tap water and essential oils into the air, in a plume of fine mist and fragrance, calming the mind, body and soul. The Esta diffuser offers a relaxing and softly illuminating light using low energy LED bulbs with a choice of two intensity settings. There is also the option to use the diffuser without the light. ideal for use at night. 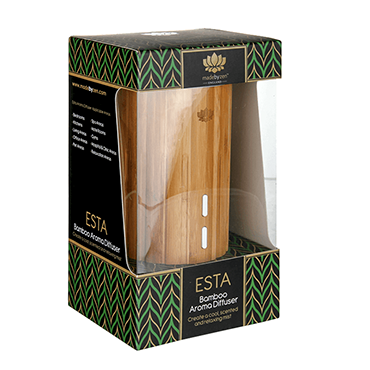 The Esta diffuser also has an intermittent setting, which automatically controls the scent diffusion, by intermittently switching the mist on and off every 30 seconds. 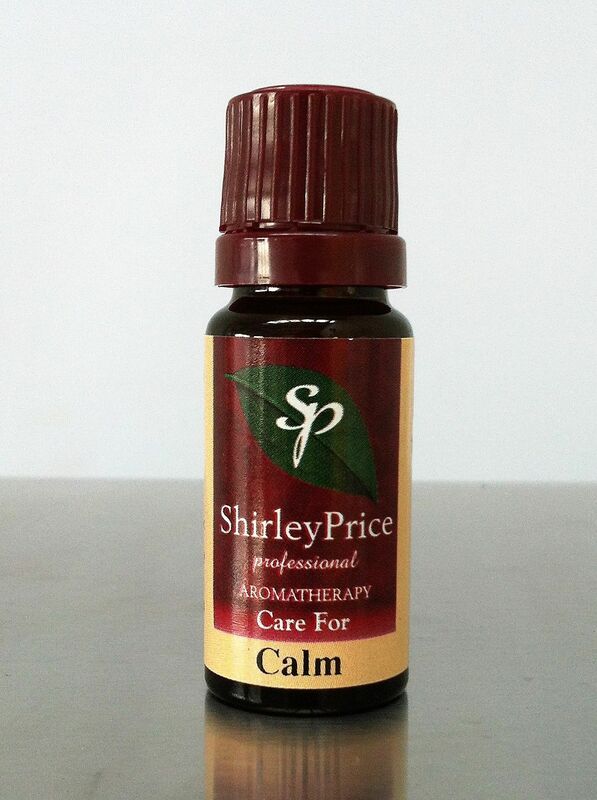 This is idea for when using stronger essential oils or when scent is desired for a longer period of time. Suitable for both home and professional use idea for Living areas, SPA areas, Hotel rooms, Relaxation areas, Office areas, Kitchens & bedrooms. No naked flame or harmful smoke. Auto shut off safety feature. Elegant and Eco friendly design. Revolutionary way to fragrance your surroundings.